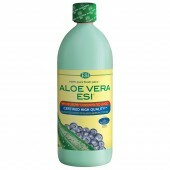 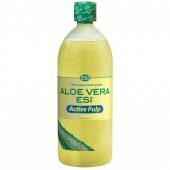 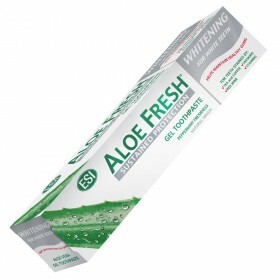 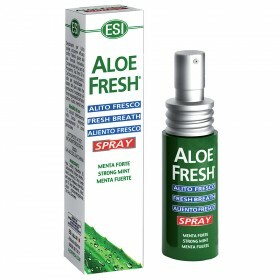 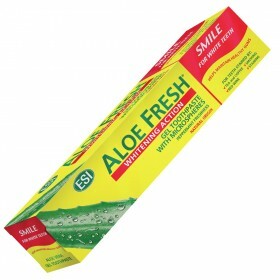 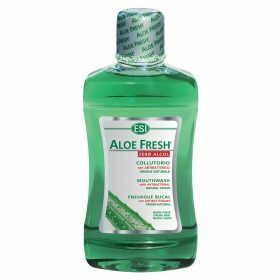 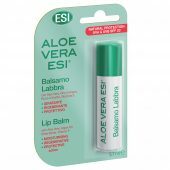 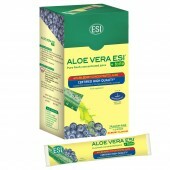 Pure Aloe Vera juice products for oral hygiene - ESI S.p.A.
An oral care product line (toothpastes, sprays, mouthwashes with and without alcohol) with pure aloe vera juice and a unique combination of natural active ingredients. 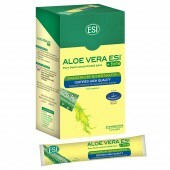 All products have a slow release formula that is effective throughout the day. 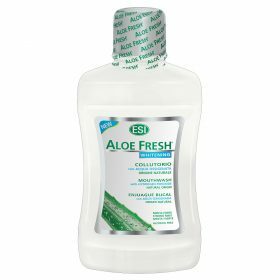 These products don’t contain fluoride, parabens, SLS and SLES, saccharin, preservatives, or artificial colors.